1. A precious stone; a mineral of a carmine red color, sometimes verging to violet, or intermediate between carmine and hyacinth red; but its parts vary in color, and hence it is called sapphire ruby or orange red, and by some vermeille or rubicel. There are two kinds of ruby, the oriental or corundum, and the spinelle. The latter is distinguishable from the former by its color and crystallization. The ruby is next in hardness and value to the diamond, and highly esteemed in jewelry. Ruby of arsenic or sulphur, is the realgar, or red combination of arsenic and sulphur. Ruby of zink, is the red blend. Rock ruby, the amethystizontes of the ancients, is the most value species of garnet. RU’BY, v.t. To make red. RU’BY, a. Of the color of the ruby; red; as ruby lips. 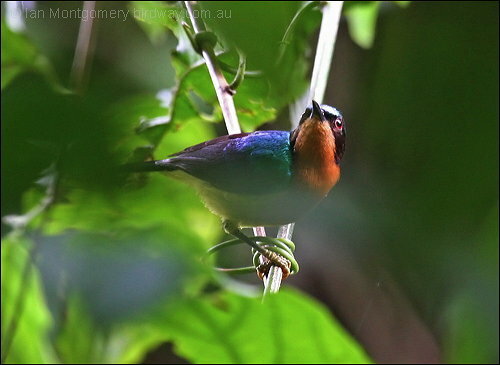 Ruby-cheeked Sunbird – It is found in Bangladesh, Bhutan, Brunei, Cambodia, China, India, Indonesia, Laos, Malaysia, Myanmar, Nepal, Thailand, and Vietnam. 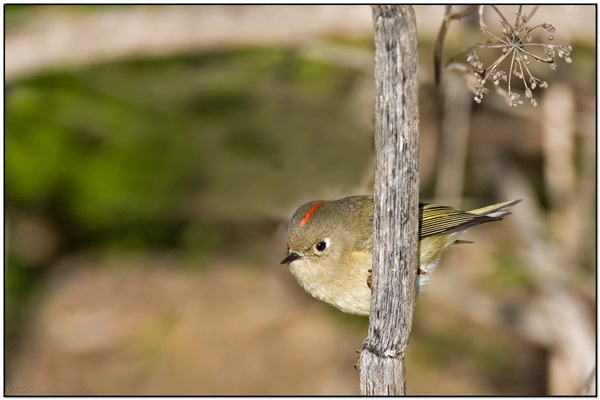 Ruby-crowned Kinglet – It is found throughout North America. 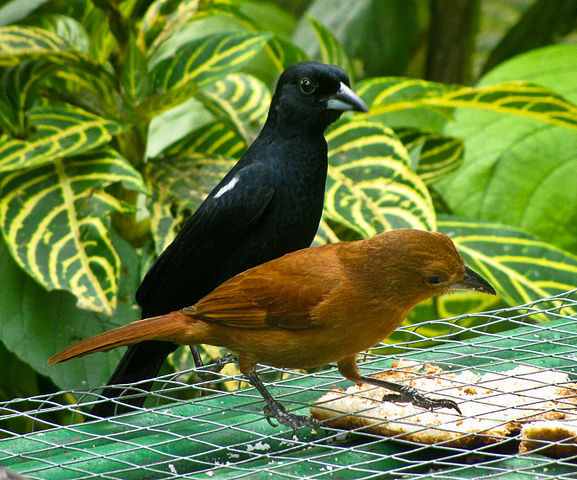 Ruby-crowned Tanager – It is found in the southern areas of Brazil and the Atlantic Forest. 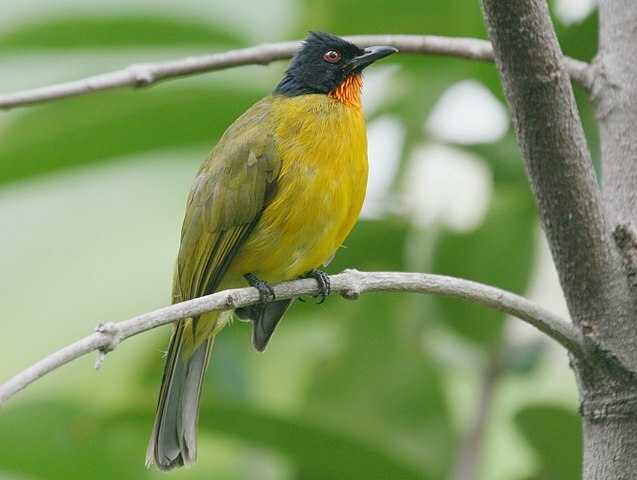 Ruby-throated Bulbul – It is found on Sumatra, Java, and Bali. 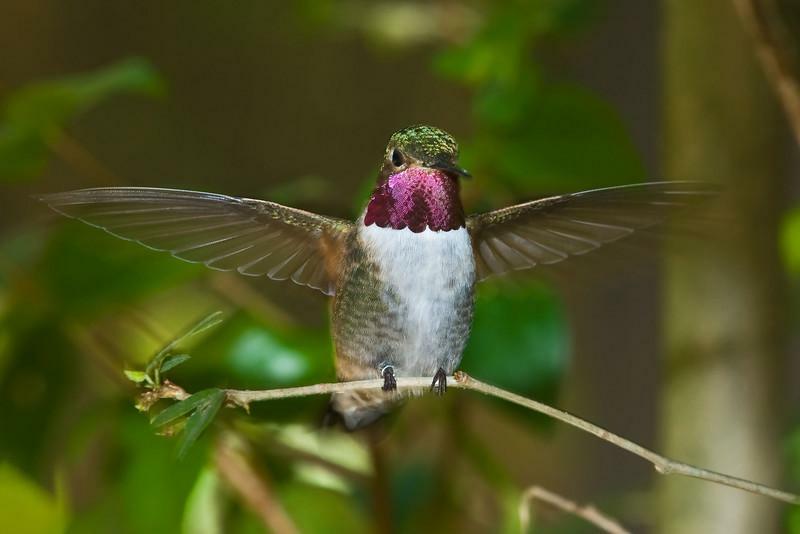 Ruby-throated Hummingbird – It spends the winter in Central America, Mexico, and Florida, and migrates to Eastern North America for the summer to breed. 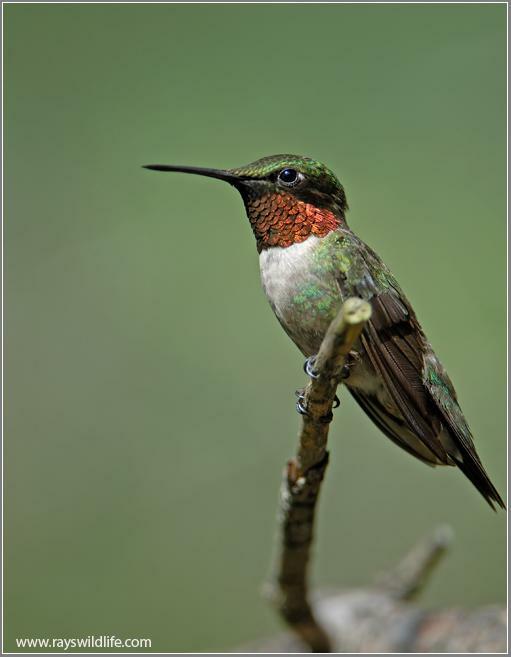 It is by far the most common hummingbird seen east of the Mississippi River in North America. 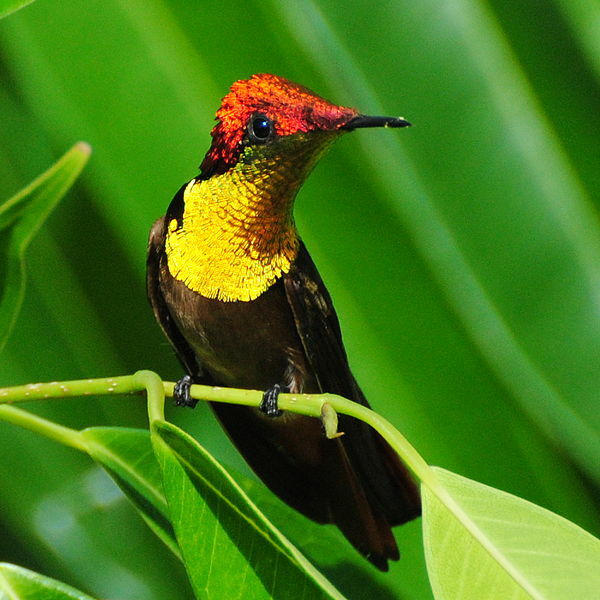 Ruby-topaz Hummingbird – It breeds in the Lesser Antilles and tropical northern South America from Colombia, Venezuela and the Guyanas, south to central Brazil and northern Bolivia; also from Colombia into southern Panama. This entry was posted in Avian and Attributes, Birds, Birdwatching, Christian, Daily Devotionals and tagged Bible, Christianity, Creation, Home School, Lack of Wisdom, Nature, Photography, Proverbs 8:11, Rubies. Bookmark the permalink. 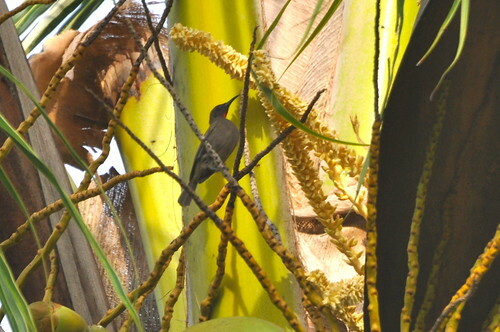 That ruby, topaz humming bird must be brilliant in flight. I love the scriptures on wisdom. The Lord’s been dealing with me quite a bit lately on that subject. Been super busy with loads of computer problems, car problems, and helping relatives. It’s been hard to even get enough time to sit down and think about stuff enough to do posts, let alone visit. Hope that changes soon.